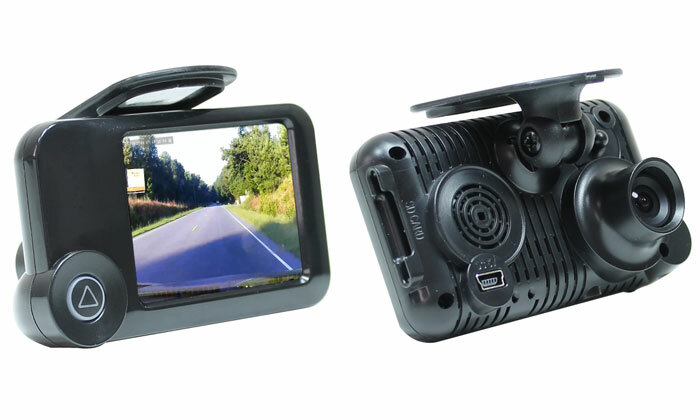 At Rostra, we are pleased to announce the release of two all-new cruise control systems designed for the 2010-2016 Chevrolet Express and GMC Savana passenger or cutaway utility vans. Now available for sale and ready for immediate shipment, part number 250-9509 is for use when adding cruise control functionality to 2010-2012 year-model standard passenger or cutaway Express and Savana vans and includes Rostra’s left-hand mount control stalk with a built-in On/Off LED, OBD II interface harness, accelerator pedal interface harness, and a 5-pin relay package for use with vehicles equipped with LED taillights to allow the cruise control system to self-disengage when the brake pedal is depressed by the driver. 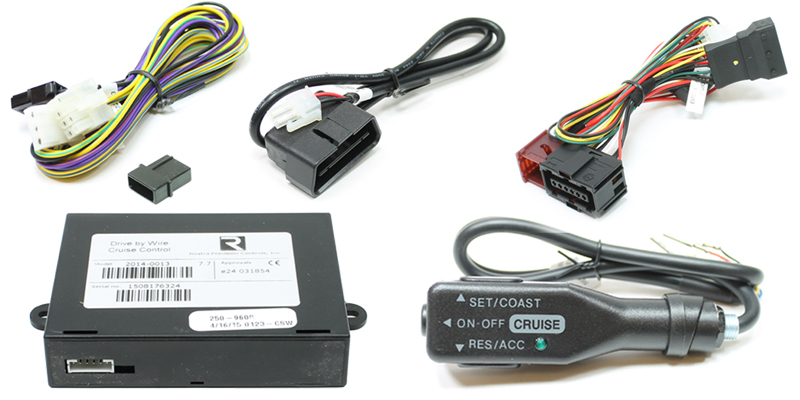 As well, cruise control system 250-9608 is for use with 2013-2016 year-model standard passenger or cutaway Express and Savana vans and includes similar kit components with the exception of the 5-pin relay package as it is not necessary when adding a cruise control system to these vans. 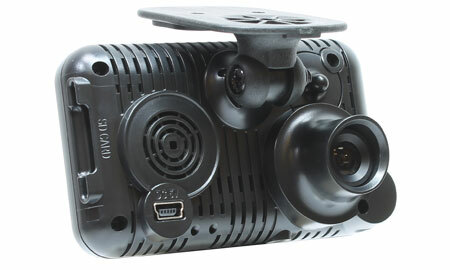 What About Cruise Control Part Number 250-9603? 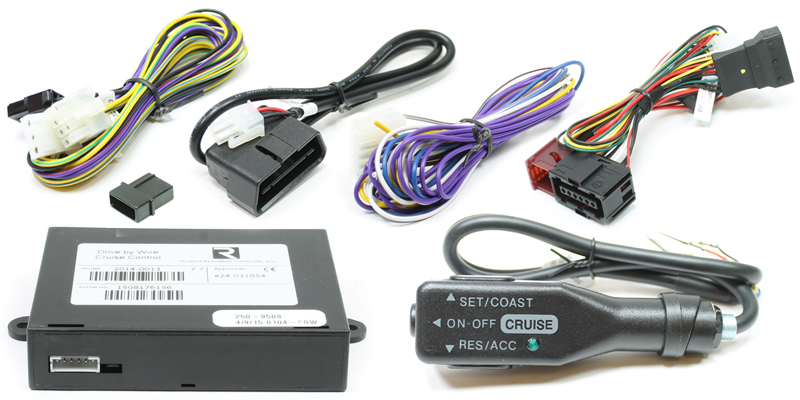 Due to the release of cruise control part numbers 250-9509 and 250-9608, cruise control system 250-9603 is no longer necessary for use as it was limited in its ability to only allow cruise control functionality on passenger model Express and Savana vans (non-cutaway versions). 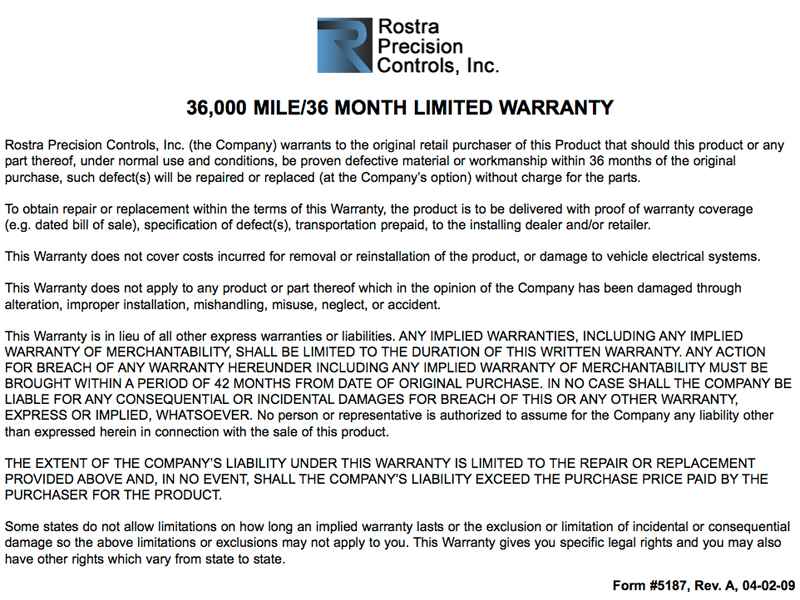 Due to its limitations, part number 250-9603 will be discontinued by Rostra but distributors can still sell this item to customers wanting to add cruise control to 2010-2016 model passenger vans. 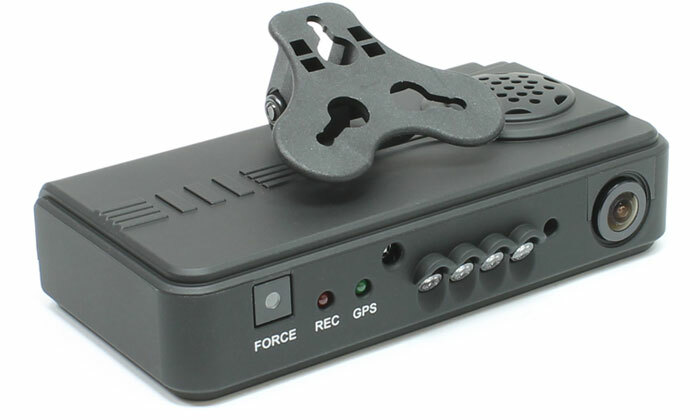 Designed specifically for the Chevrolet and GMC electronic throttle control systems, a Rostra cruise control offers a great deal of flexibility when it comes to adding a cruise control system to your vehicle. Please note, LED DRL systems are only sold through authorized distributors. Please contact Rostra to locate a distributor in your area for your 2014 Tundra LED lights.